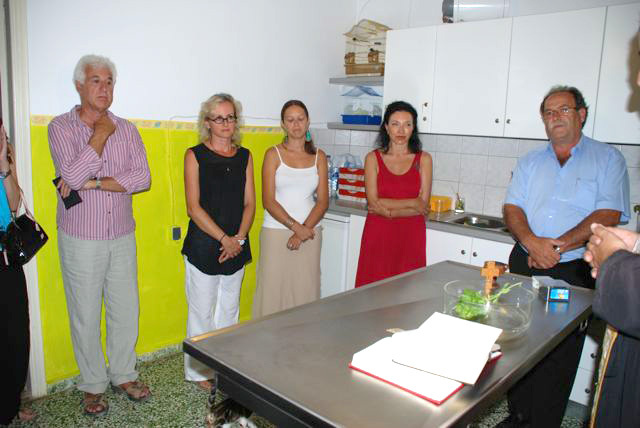 The Philozoike of Amorgos and Animal Zone International celebrated the inauguration of their facilities on August 21, 2013 at 8:00pm. 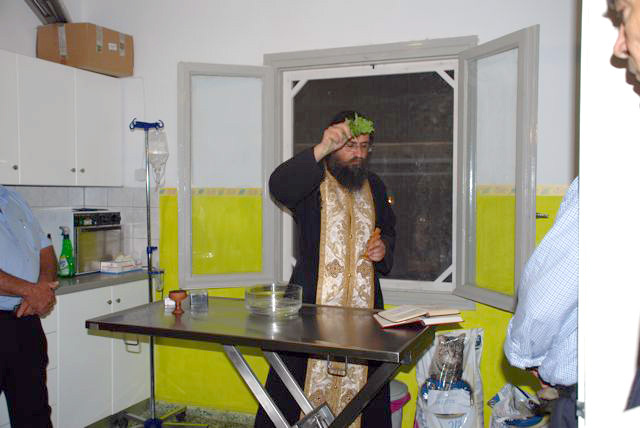 The Center, located in Pera Rahidi of Katapola, Amorgos, was blessed by the Venerable Father Paraskevas Despotidis. 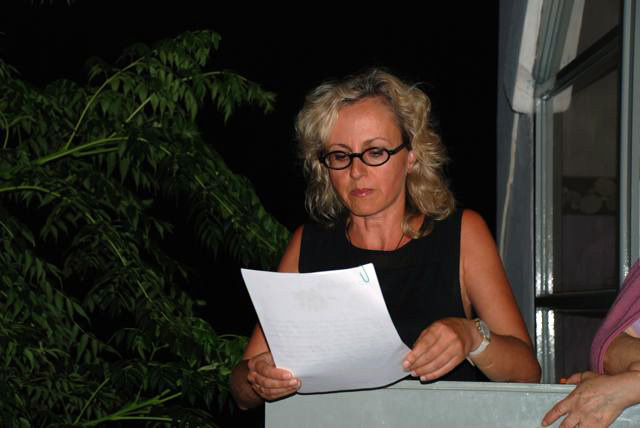 Remarks were made by Angeliki Palioura, President of Merinma Philozoike of Amorgos, and Paola Mieli, President of Animal Zone International.